Just last week there was an unveiling of two awing devices, these two beats all available devices from Apple and Samsung, with their amazing features which do not exist in iPhone XS or the newly designed Galaxy S10. 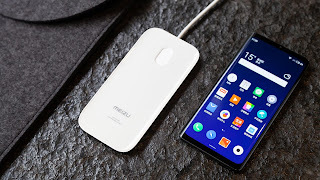 Meet the Vivo Apex 2019 and Meizu zero. currently no mobile device holds a stick close to either of them, as these phones are meant to make a show of what smartphone would look like in the nearest future. However, these devices tweak the expedient acceptance of standards, hence they are not yet outrightly in use. 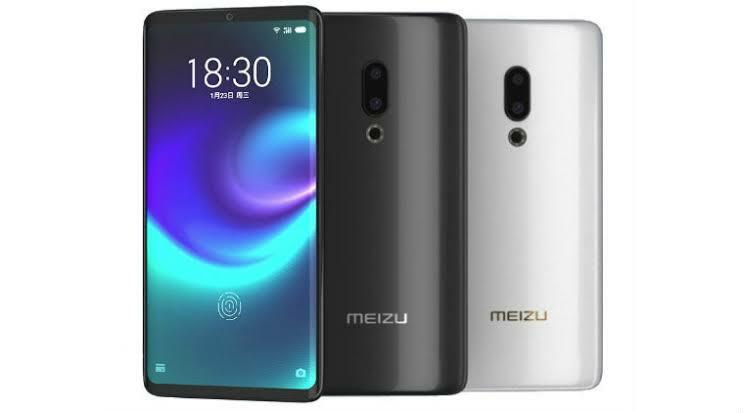 For this reason neither Vivo nor Meizu has publicized their plans for mass-production of the phones. however, they are ready to kick-start unit production once you're ready to pay the price in advance. We had already explained why port-less and button-less phone designs are not justifiable for now. we await the finalization of some technologies before smartphone merchants can officially embrace the port-less and button-less design . These smartphones having no ports will require cordless charging to work. Meizu producers have developed a special kind of charger to deliver wireless charging, with speed superior to any existing competitor and a completely wirless transmission of data. Well, if your desire for this mind blowing device beats $1,299 and you're willing to wait for its arrival in April, then you can preorder an "Exclusive Engineering Unit" of the Zero at Indiegogo. The campaign has 30 days to raise $100,000 and it has just began.